We learned about Pacific Whale Foundation through their Volunteering on Vacation program. They have a partnership with other non-profits, the National Parks Service and community groups to protect Maui’s fragile island environment. 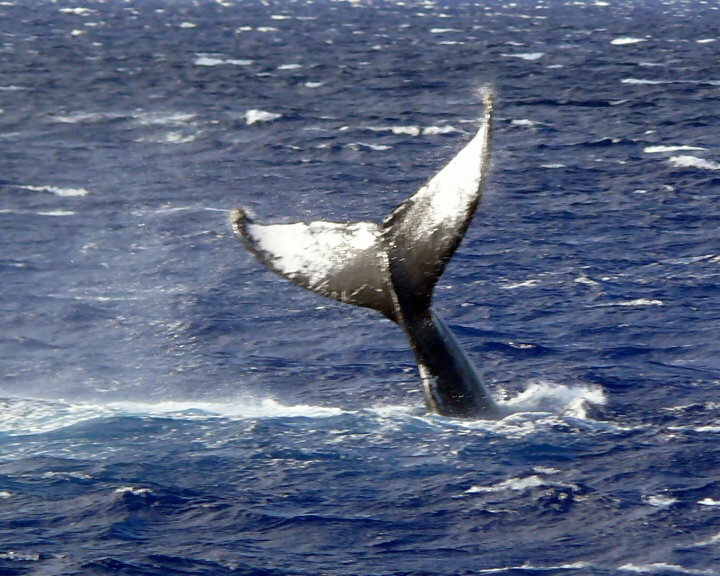 The Pacific Whale Foundation also sponsors community events, education, research and conservation programs over the island. Volunteers earn points toward discounts in PWF’s Ocean Stores and tickets to their amazing Eco-Adventures. See the attached photo! This is an easy way to stretch your travel budget in Hawaii and feel like you are giving something back to these spectacular islands. We had the opportunity to participate in two programs, The Hawaiian Islands Trust Invasive Species Removal and the weekly beach cleans on Kihei Beach. Volunteers can also peruse a calendar of weekly group activities such as clearing invasive weeds in Hosmer Grove in Haleakala National Park or restoring native plantings in Honokowai. Free admission is part of the deal; you also learn about the history and environment of the beautiful natural areas you visit. You also may help save archeological sites of old Hawaii. Not a bad way to spend a few hours of your vacation!